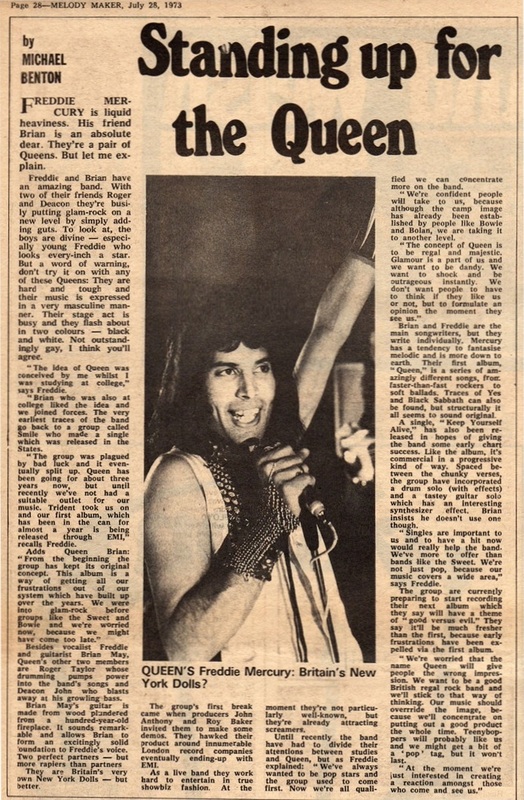 Queen's self-titled debut album was released in the UK on this day. It would go largely unnoticed by the public and the press, at least until they toured with Mott The Hoople in the autumn. 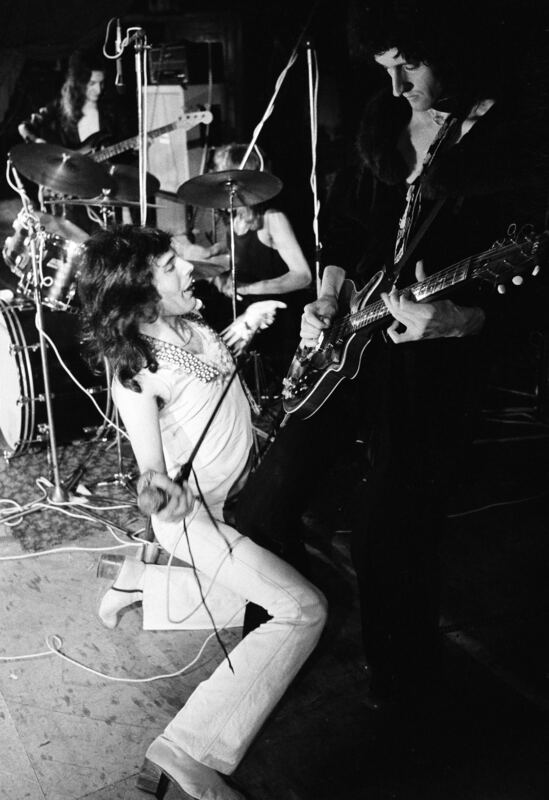 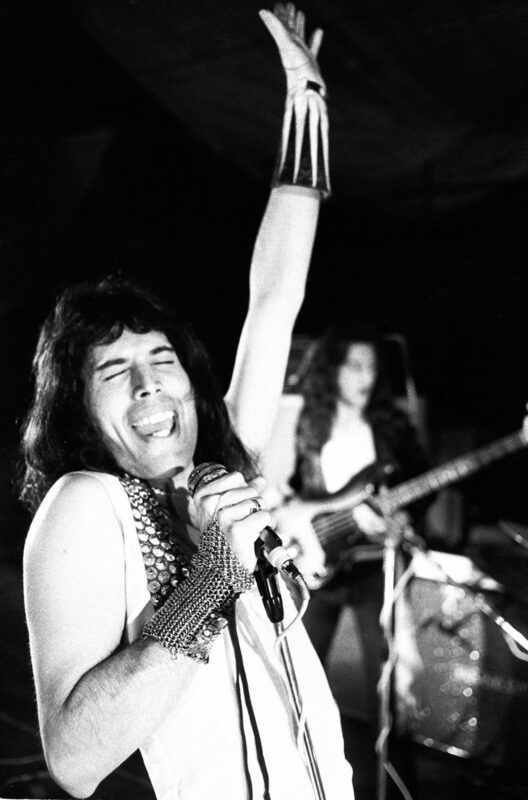 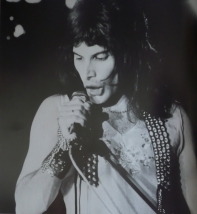 Freddie apparently almost lost his voice after this gig, and his leg was heavily bruised from hitting it so hard with his tambourine. 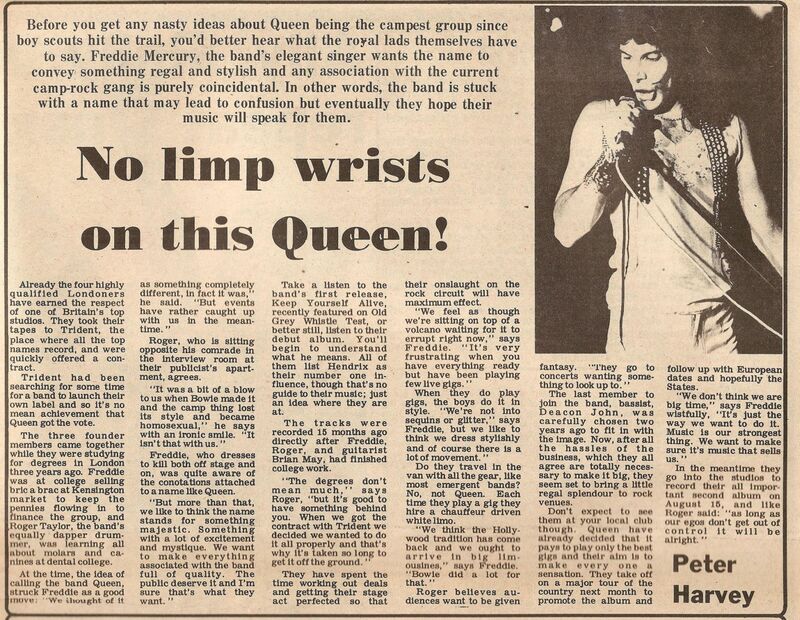 According to this article in the August 11 Record Mirror, the band were already using a limo to get to and from gigs (even though they were mostly playing small clubs)! 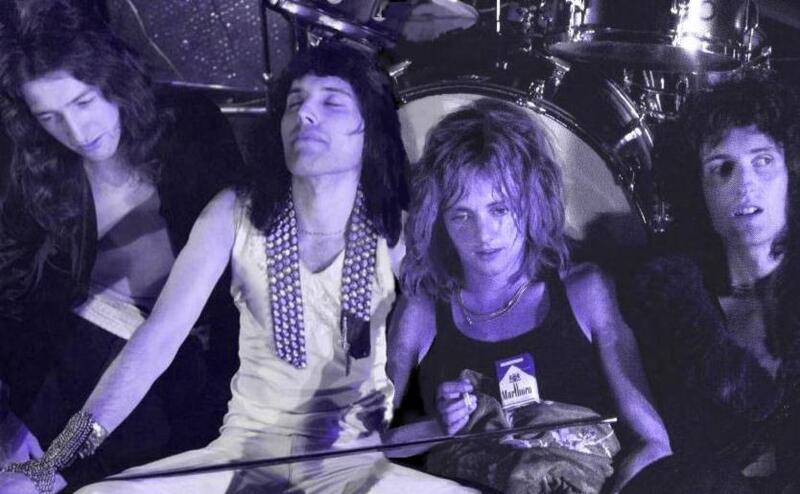 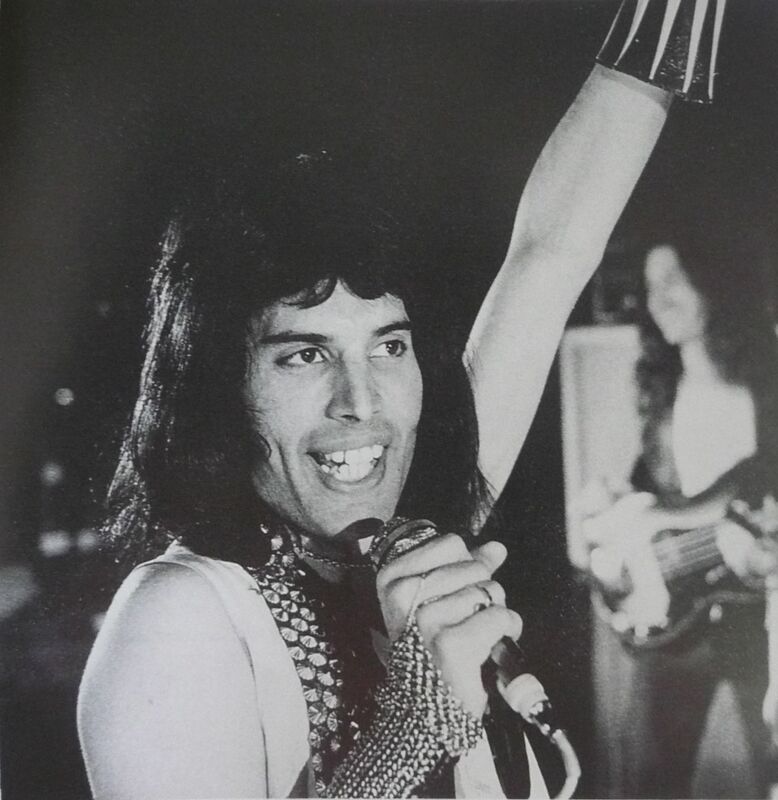 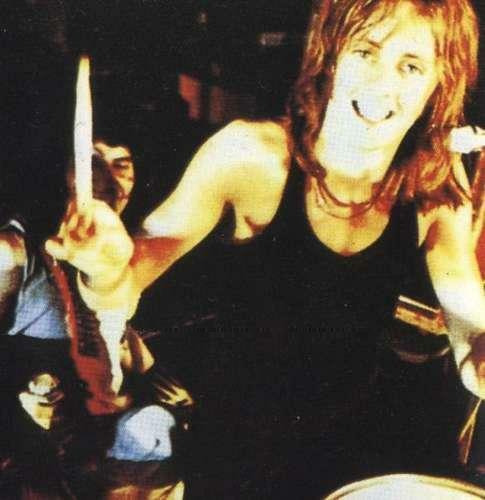 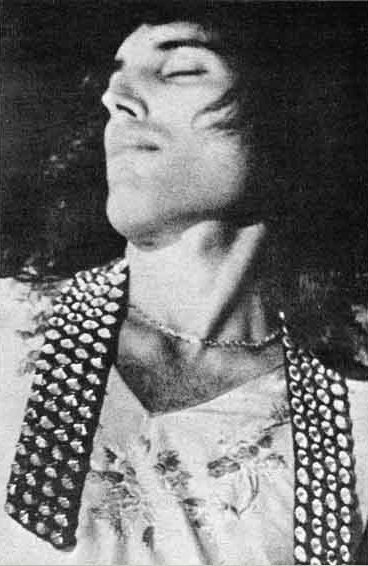 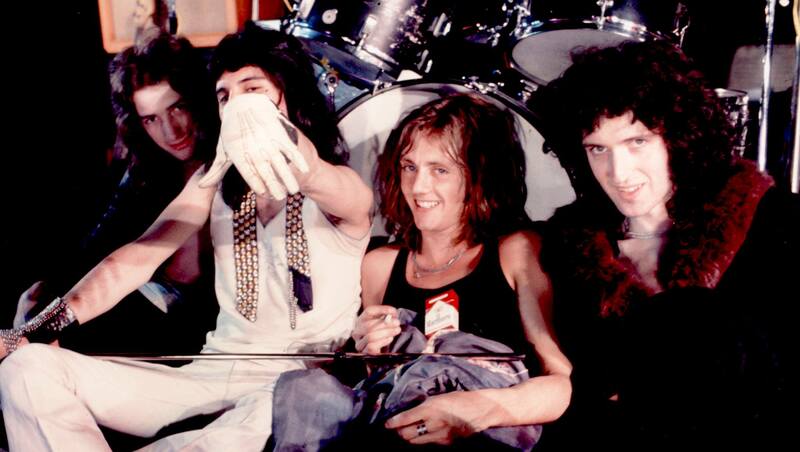 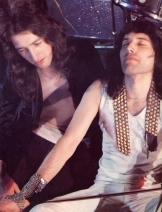 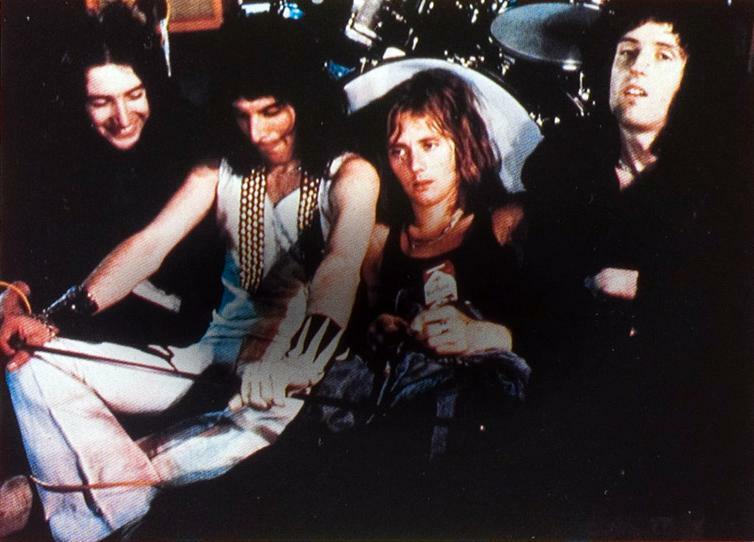 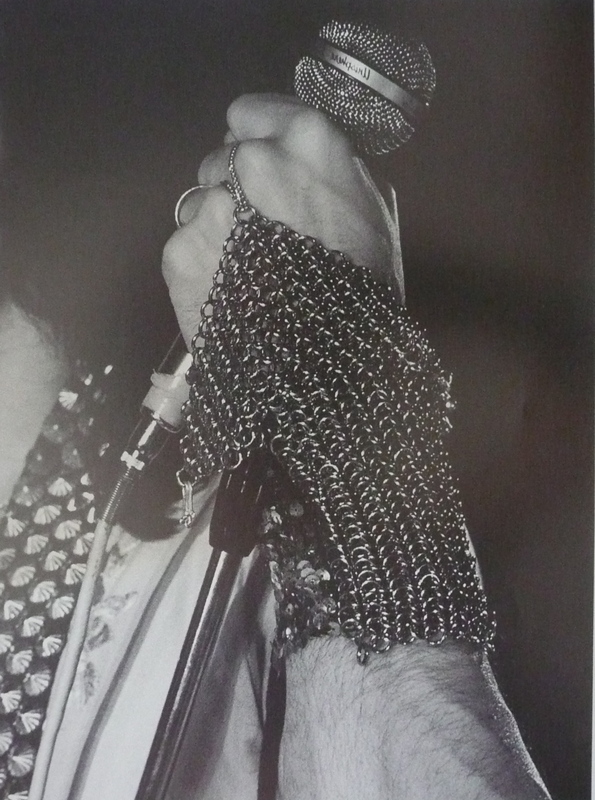 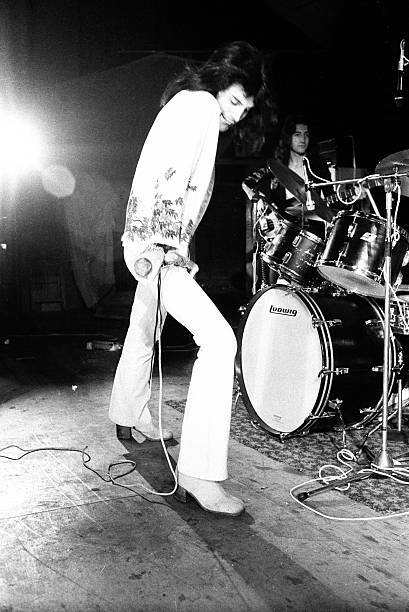 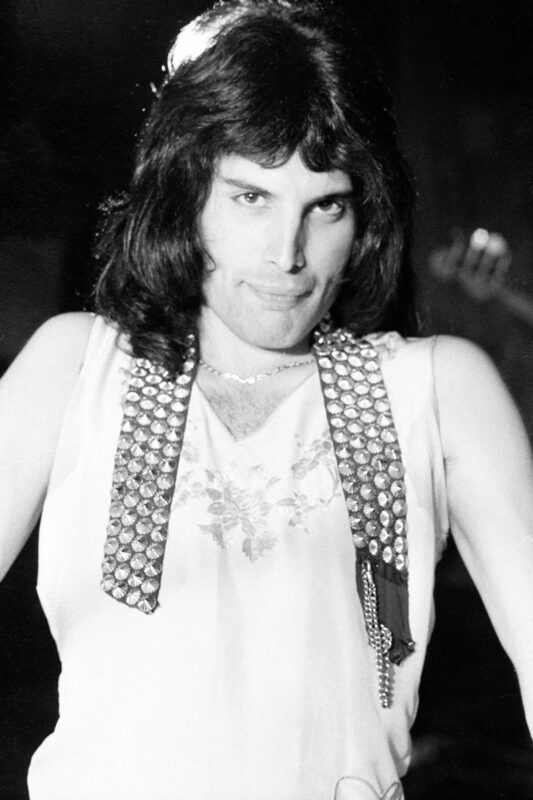 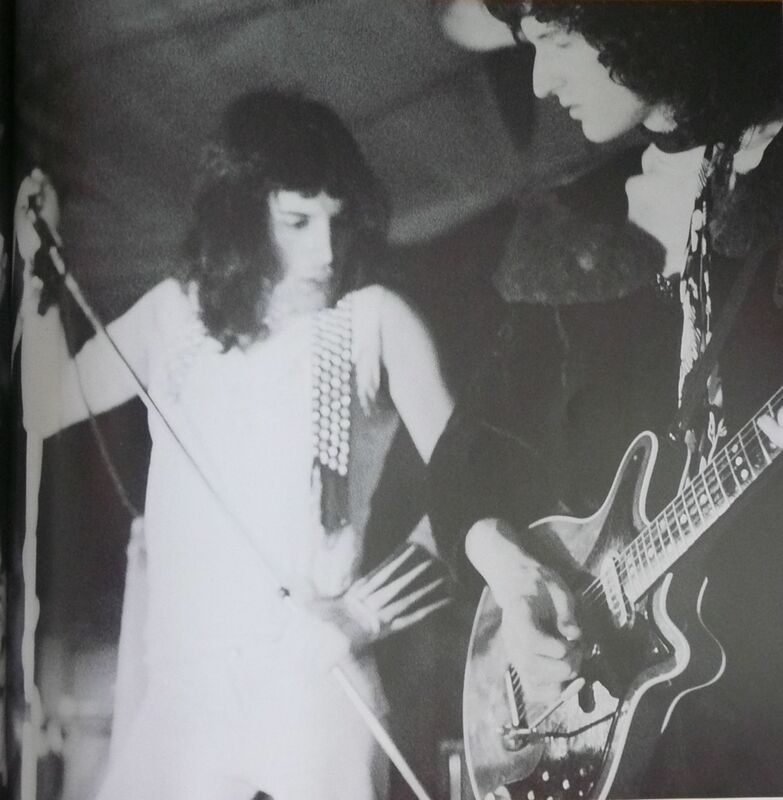 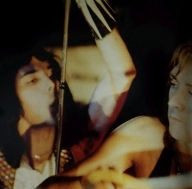 The photos were taken by Michael Putland, and mostly came from a book called "Queen Unseen" by Peter K. Hogan (one of them was also seen in the July 28, 1973 Melody Maker). 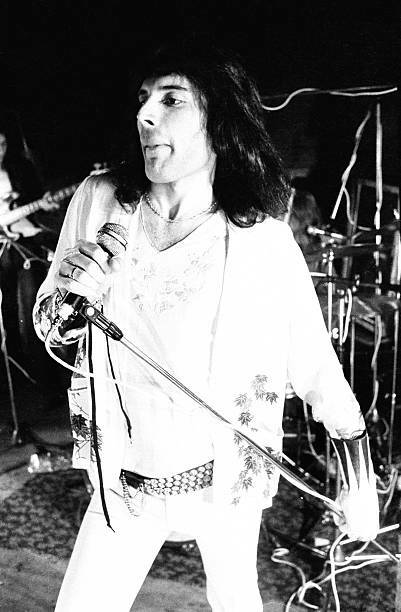 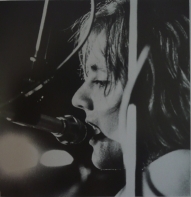 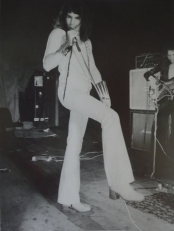 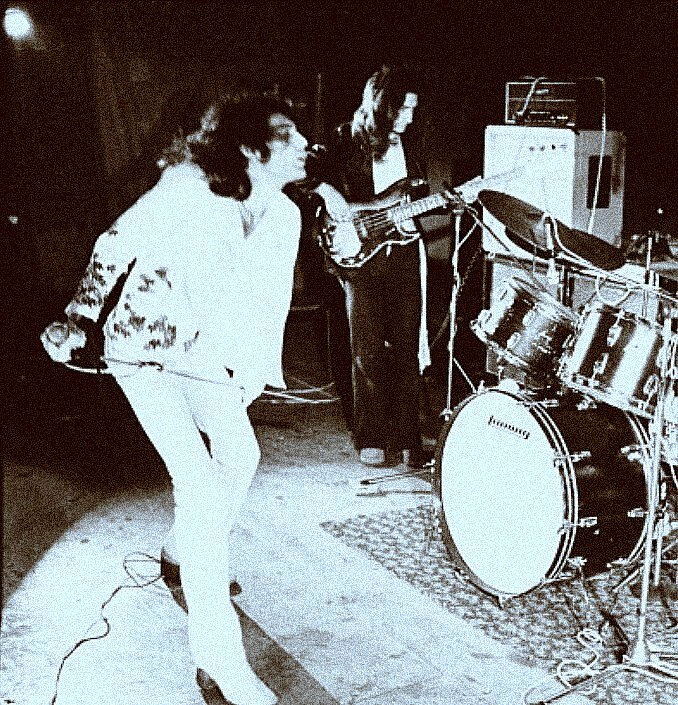 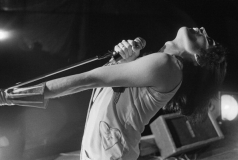 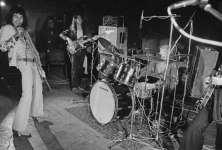 For some reason the photos have long been attributed to this concert date, but they were actually taken five days earlier at a rehearsal studio on North End Road in Fulham, London. 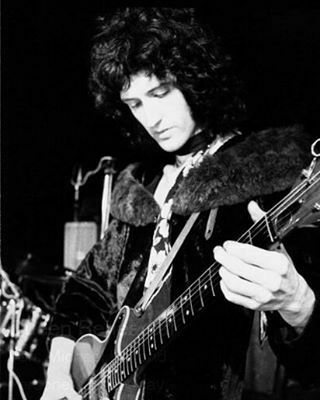 In case he breaks a string on the Red Special, Brian May has a spare guitar waiting for him - a Fender Stratocaster. 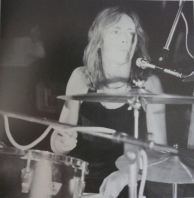 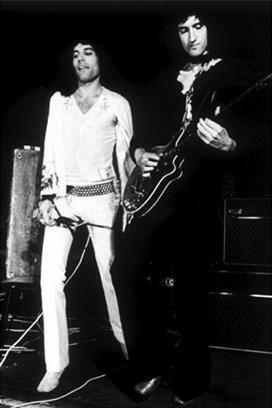 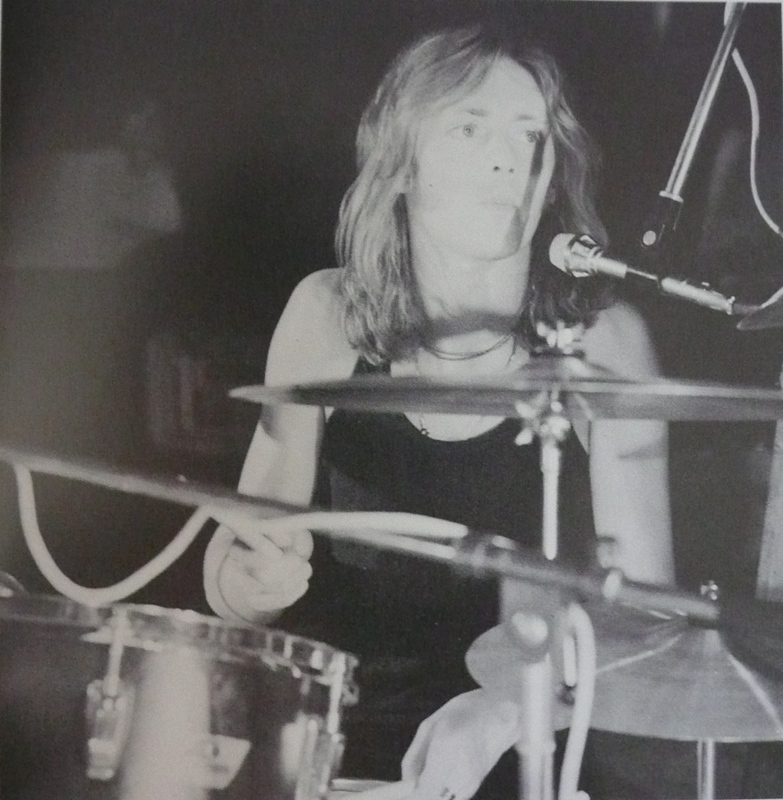 It's unknown precisely when he started to bring a spare to shows, but he mentioned the Strat in his first published interview, in August 1973.